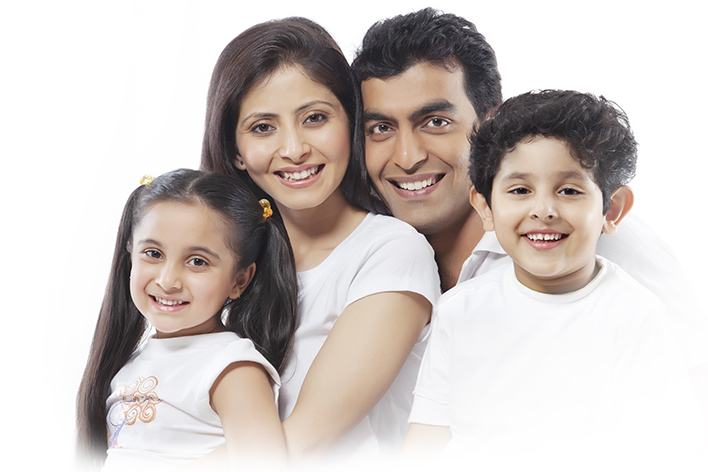 A life insurance policy allows you to provide the right security for your family in case of your unfortunate absence. As you are the sole bread earner of the family, an untimely demise can cause them severe financial distress. While no amount of money can ever replace a person, life insurance gives you the peace of mind, knowing that your family will have the right financial support to continue living in case of your absence. Life insurance is a long-term financial instrument that works as a financial backbone to fulfil your family members’ financial needs at important milestones even in your absence. Most importantly, it allows the family to pay off any mortgage, liabilities, medical expenses or loans so that these liabilities don’t cause an additional burden to them. It is therefore important, to choose an insurance policy that allows your family to continue the same kind of lifestyle and cherish the wonderful memories that come along. More than providing peace of mind your family and yourself, life insurance can be one of the best investment decisions you have ever made. With stringent regulatory conditions to safeguard policyholders, traditional life insurance policies carry minimum investment risk and provide long-term insurance benefits. Most life insurance policies include retirement income on maturity. Another advantage of life insurance is that the coverage amount can be increased over time. Currently, you can afford only a low insurance premium with your current salary. Over time, your income will increase through promotions or new income sources. You can then increase your insurance coverage by paying slightly higher premiums for your life insurance policy and provide a better life cover for your family, even when you are not around. Life Insurance policies give you an additional advantage of tax benefit. As your income increases, the tax bracket also widens. The best method to save your hard-earned rupee is through investment in insurance policies. With most insurance policies, the premium you pay is eligible for tax benefits. Under Existing Income Tax Laws, contribution towards life insurance policy is allowed as a deduction in income, thereby decreasing tax liability. It means that you not only provide financial security for your loved ones in the unfortunate event of your demise, but also reap the benefits of additional income from tax savings through premium contribution in a unit linked insurance plan.